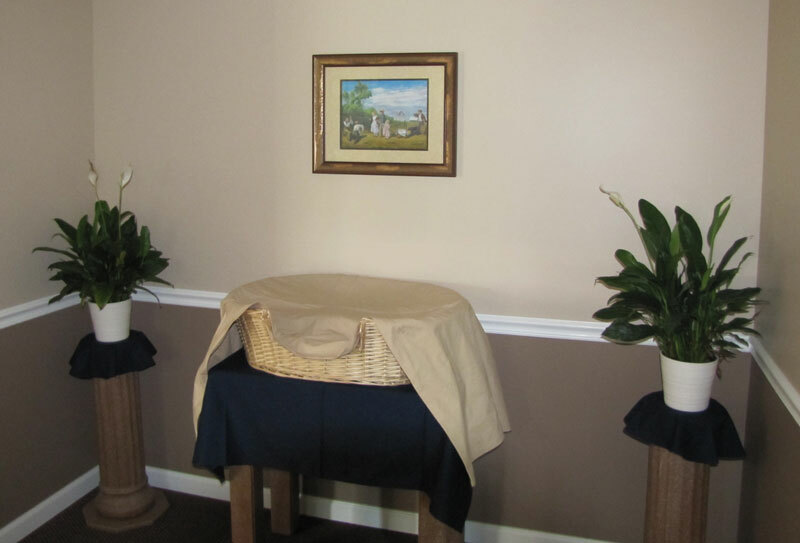 Funeral Home: Pet Heaven is a licensed pet crematorium and funeral home that handles every aspect of the death of a pet. 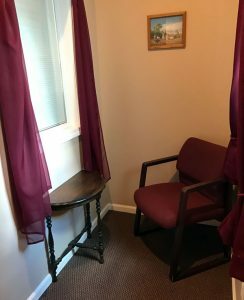 We have a comfortable private viewing room where clients can say their final goodbyes to their departed companions. Cremation: Pet Heaven has two state-of-the-art pet crematories and offer two types of cremations. Most prevalent is private cremation. This procedure is where your pet is cremated alone in the cremation chamber and only your pet’s cremains are returned. For further assurance, a private observation window is available to view these proceedings. Communal cremation is also available. 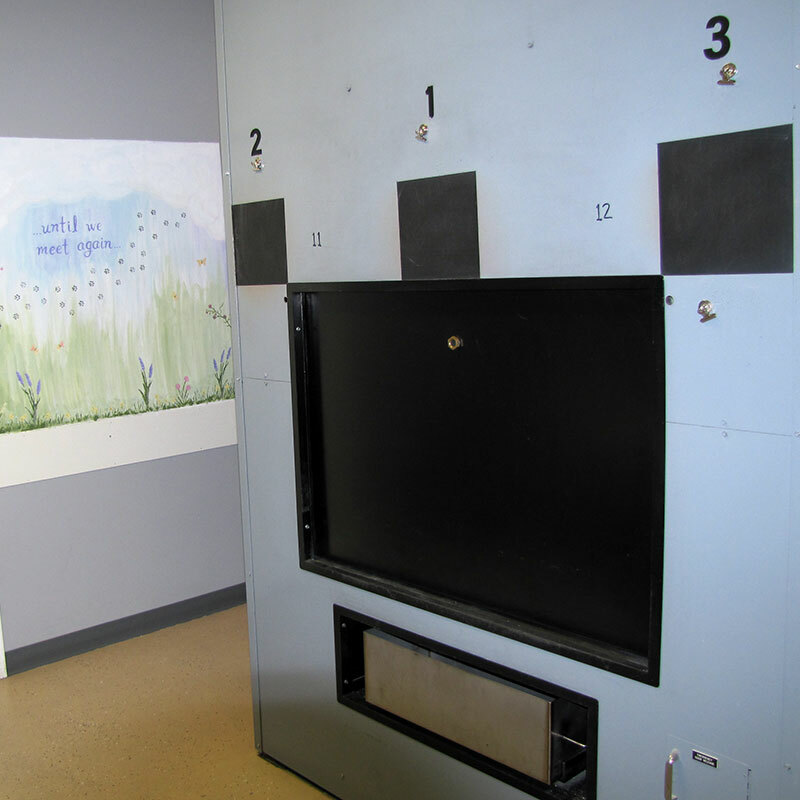 This is a procedure where multiple pets are cremated in the chamber together. No cremains are returned because the ashes are co-mingled. If you have questions or would like to schedule a service, please call us at 716.662.5677. I have never met such a kind and compassionate group of staff anywhere else in my life. The workers at Pet Heaven all fully understand what a hard and straining process it is to grieve the loss of a pet family member and they helped make that process so much easier. I would recommend them to anyone who has lost a pet and looking to have them taken care of with such care and compassion. They treated my pet like their own, and I am so thankful I chose them. Thank you again, Pet Heaven! The link is at the bottom of every page.